Make your home feel a lot more stylish and furnished by introducing this wonderful Teak Root Dining Chair High Back. 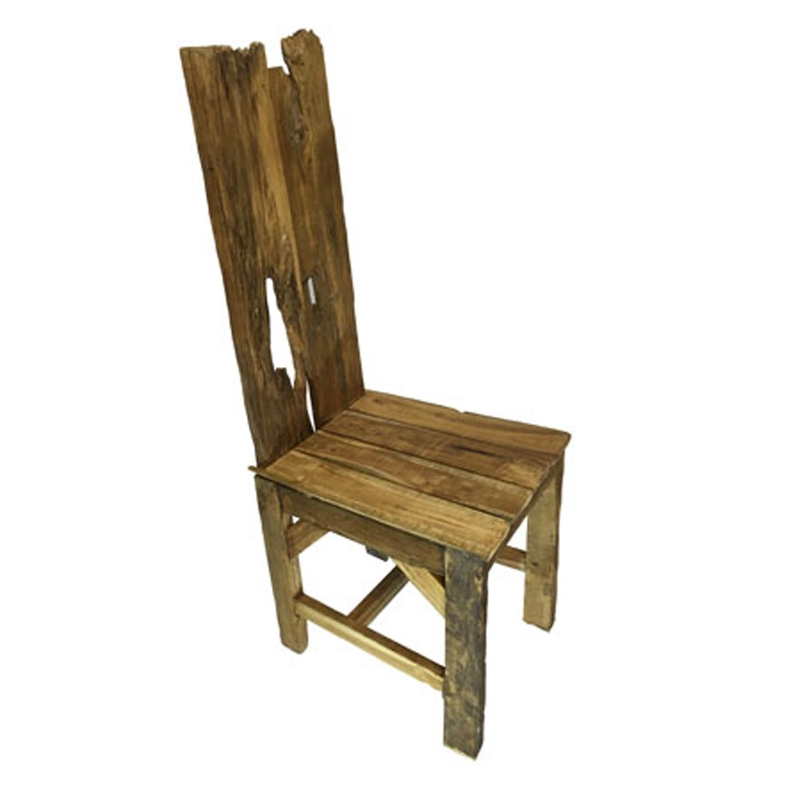 This dining chair is created from a lovely teak root material and is given a rustic style that'll be sure to impress. The interesting design of this piece will make any home feel a lot more modern.